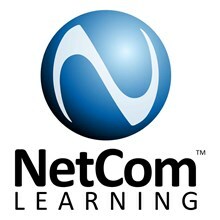 Join NetCom Learning trainer along with Managed Learning Services leader NetCom Learning for a complimentary interactive webinar on "Clean Architecture: Patterns, Practices, and Principles". A clean architecture leads to a high performing application that offers not only fully-functional components but allow delivers extended productivity. The session helps you gain understanding of the development processes optimization by using a set of modern patterns, principles and practices to help you create simple, flexible, understandable, and maintainable software architecture effortlessly. You've successfully shared Clean Architecture: Patterns, Practices, and Principles. An error occurred while sharing Clean Architecture: Patterns, Practices, and Principles. Please try again.